It is our primary business objective to deliver projects, services and solutions which exceed expectations and carry results. We measure the overall success of the projects we deliver by reviewing (where possible) analytical data in order to demonstrate ROI. Testimonials provide an honest reflection of a project and we’re proud to present a client reference base containing honest feedback across our services. 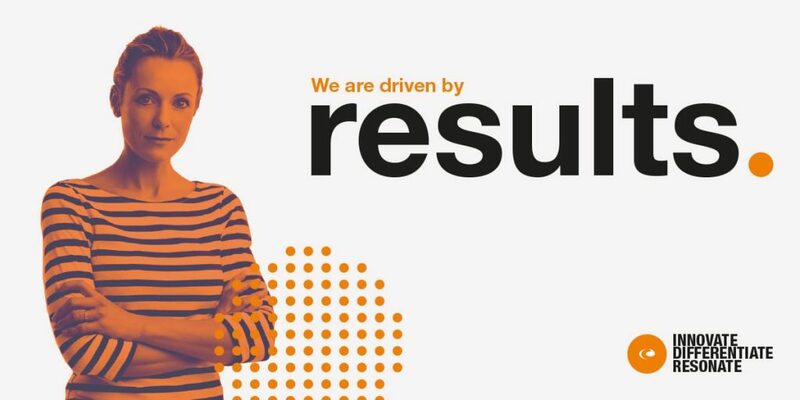 As a business is it vital for us to continue measuring our success, this approach coupled with customer feedback enables us to actively improve the services and solutions we deliver. So… why not achieve more with a proven creative agency? With a full service portfolio and end to end in-house control, we are perfectly positioned to deliver creative marketing services to our global client base. To be the first choice creative partner by sharing our expertise, innovation and commitment to help clients achieve their goals. To achieve this we build strong, mutually beneficial long term relationships with our clients, continue to invest in our infrastructure and establish a culture that supports our team members, recognising and rewarding exceptional service.